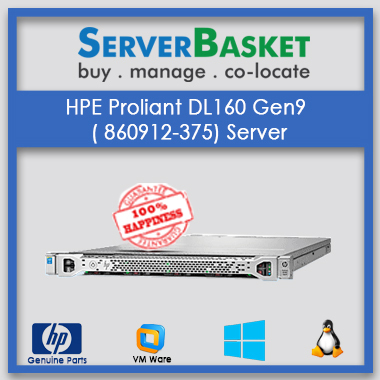 Are you searching for HPE DL360 Gen9 Server which is moderate for any estimated business? 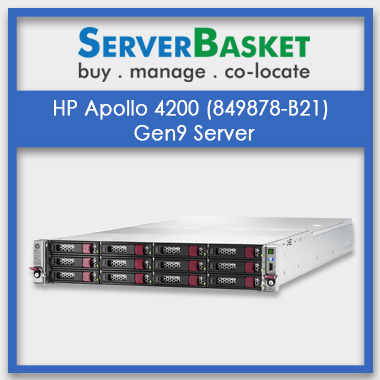 Then buy our best HPE DL360 Gen9 (861541-375) 1U rack server to meet your target at a cheap price in India. 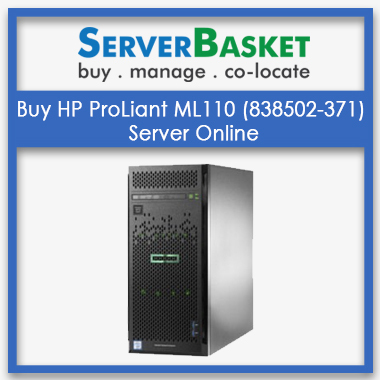 Buy HPE DL360 Server online at the Low affordable cost compared to any other hp dealers with assured quick delivery in Metropolitan cities like Hyderabad, Bangalore, Chennai, Mumbai, Kolkata, Delhi with 5 years seller warranty. This HPE DL360 Rack Server is an upgraded, expandable server who is minimal for all size business. 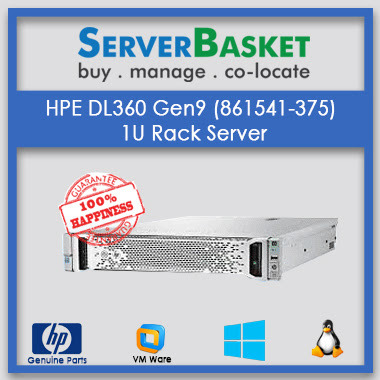 HPE Dl360 g9 server superior technology and automated infrastructure enable to provide you 100% uptime.HPE dl360 gen9 drivers is an elite and powerful 1U Rack server at affordable Low In cost. 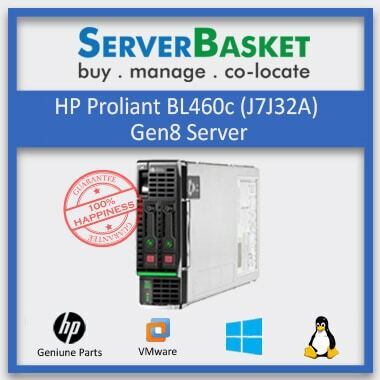 We give guarantee and rebates on all HPE servers. The hpe dl360 gen9 datasheet server supports one Intel® Xeon® E5-2609v4 processor where the speed of the processor is around 1.7 GHz. This hpe dl360 server has controllers RAID 5, RAID 10 RAID 1 RAID O, Dynamic Smart Array B140i controller for boot and data, data availability with reliable high performance SAS connectivity capable of running HBA mode or simple RAID mode. This HPE DL360 Gen9 Server offers 24 DIMM Slots with support 16 GB of DDR4-2400R Memory helping to prevent data loss, potential which is an essential aspect when it comes to the selection of the dl360 HPE server. Not only DIMMs but it also has 4 UDIMM memory slots and DDR4 Dynamic Smart Array memory. The storage capability of HPE DL360 Server is far-fetched with HPE Dynamic Smart Array BI40i. HP Dl360 Gen9 has HP 1TB 6Gen SATA 7.2k 2.5in SC MDL HDD SFF hot plug , It supports up to 4 large form factor or 8 small form factor disk drive. Expandability and efficiency are our HPE DL360 Server's highest scalable features. It ensures expanding memory at different levels up to 16 GB . HPE DL360 Gen9 1U Rack Server has maximum 144GB RAM and existence of PCLe 3.0 slots supported by this HPE DL360 Gen9 Server scalability. We provide seller warranty within a period of Five years from the time of installation. 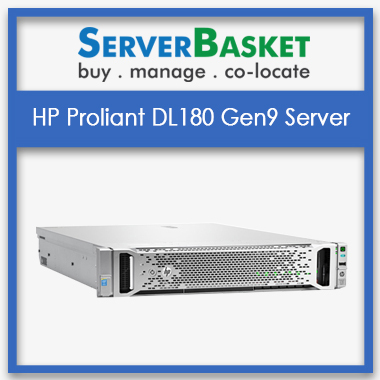 Within this period, all repair and exchange services are offered for this HPE DL360 Gen9 Server. The warranty period begins at the time of installation of the product. We are updating our price constantly to ensure that you get the best low cost available online or at your destination 100% guaranteed! 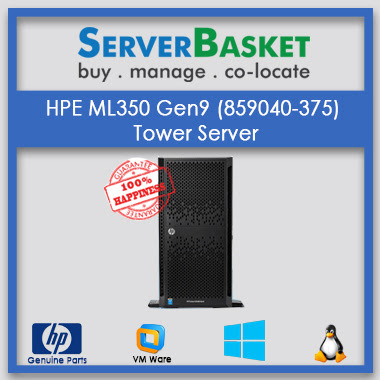 We are committed to show you the HPE DL360 Gen9 Server at the cheapest price on our website never leading than our competitors. Best delivery can be very well expected from Serverbasket all over India. As Serverbasket is rightly known for its online service providence in almost all the metropolitan cities i.e., Delhi, Lucknow, Chennai, Bangalore, Ahmadabad, Noida, Hyderabad around India, Fast Instant shipping along with technical assistance will be done by our well talented crew of Serverbasket. On this server, downtimes are reduced as DL360 has Smart Update Manager(SUM) and Service Pack for Proliant(SPP) through which we can optimize firmware and driver updates. HP DL 360 server model is ENERGY STAR qualified which helps my office to conserve energy and save money. It is a good, reliable server and has been proven as an asset to our organization.Ours is a small scale business, and it works great for our needs. HP DL360 are powerful and solid server.I purchased a new server last week however I have 10 of them already and they all work great. It’s a nice small server and I am trying to maintain it properly.It has not caused any issues till now. How much is the max memory for HP DL360 server? HPE ProLiant DL360 Gen9 Server has up to (24) HPE DDR4 Smart Memory DIMM slots with up to 3.0 TB max memory,built in intelligence to improve performance resulting in 23% better throughput. What are the drives to be used? To achieve greater capacity with adjustable drive configuration options with up to four LFF ten SFF, and also support for NVMe (optional).It helps to meet various customer segments and workload requirements. Which storage controller is used for DL360? HP DL 360 has either Dynamic Smart Array B140i or H240ar Host Bus Adapter or Smart Array P440. Does the server has warranty? HP DL360 has 5-years of seller warranty which includes parts, labor, onsite support coverage. What is the network controller to be used? Is the system fan Hot-Plug redundant? Yes DL360 is Hot-Plug redundant. What is the type of power supply? It is Flex slot power supply which supports entire load of the server and can achieve highest efficiency. How many processor are there?And how many cores are available? HP DL360 has 1 or 2 processors supporting industry standards. And it can have maximum 22 cores. How much is the processor cache? Processor Cache is the temporary memory and the data can be fetched easily. It has 10MB L3,15MB L3,20MB L3,25MB L3,30MB L3,35MB L3,40MB L3,45MB L3,50MB L3,55MB L3. HP DL360 does it have 1U Rack Server? Yes, it has 1U Rack server.